A new eatery has opened up in Seapark, Petaling Jaya and its name is an immediate hint to the kind of food offers. 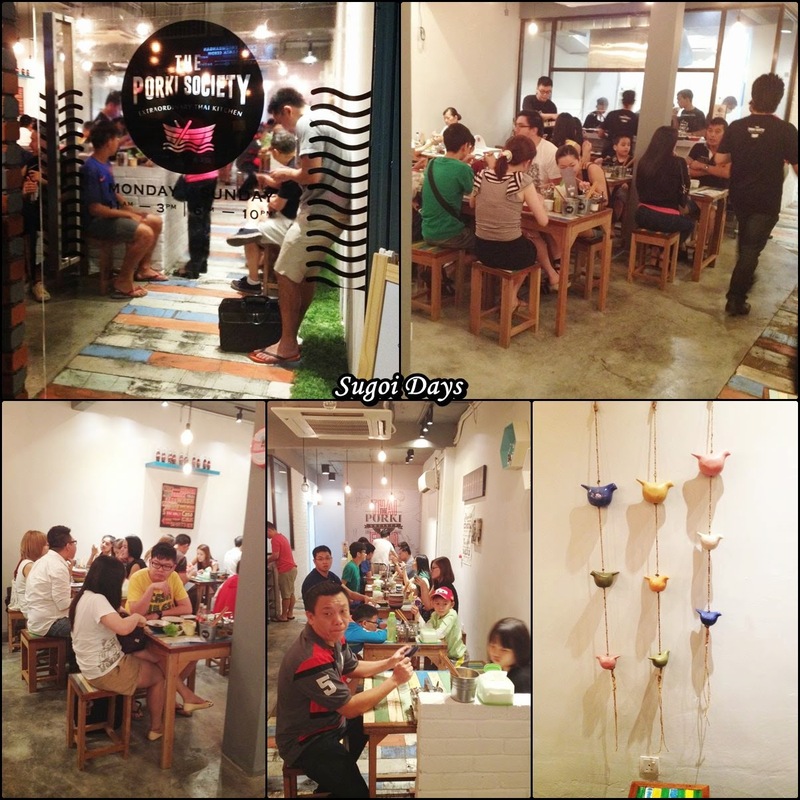 At The Porki Society, expect only pork dishes and of course, the main star of the restaurant, boat noodles. 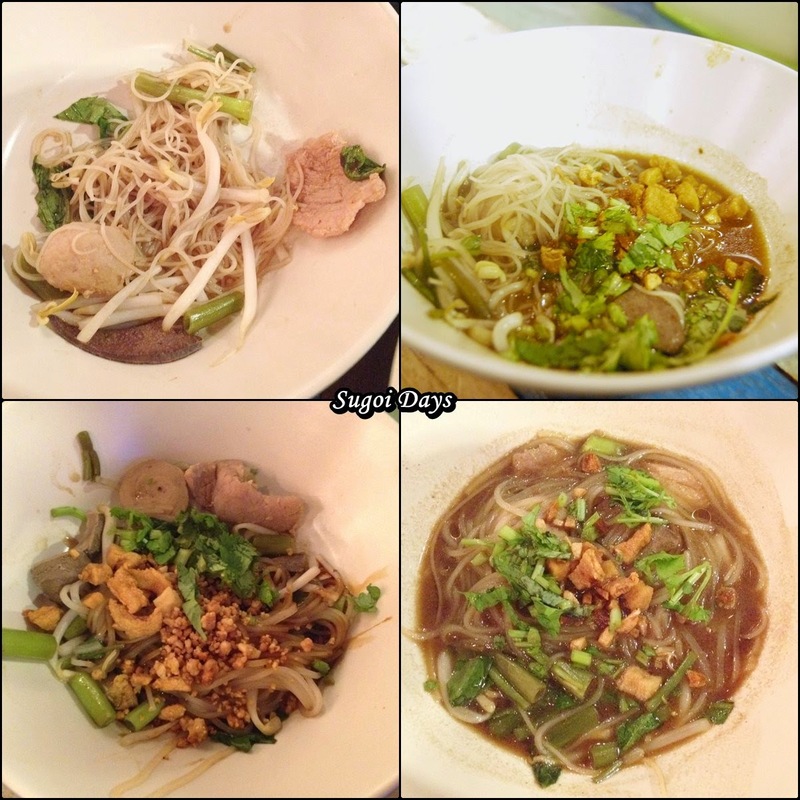 Boat noodles is a concept that originated from Thailand and an increasing number of boat noodles eateries around and about Kuala Lumpur and Petaling Jaya has introduced many to the concept of eating many bowls of noodles in small servings. 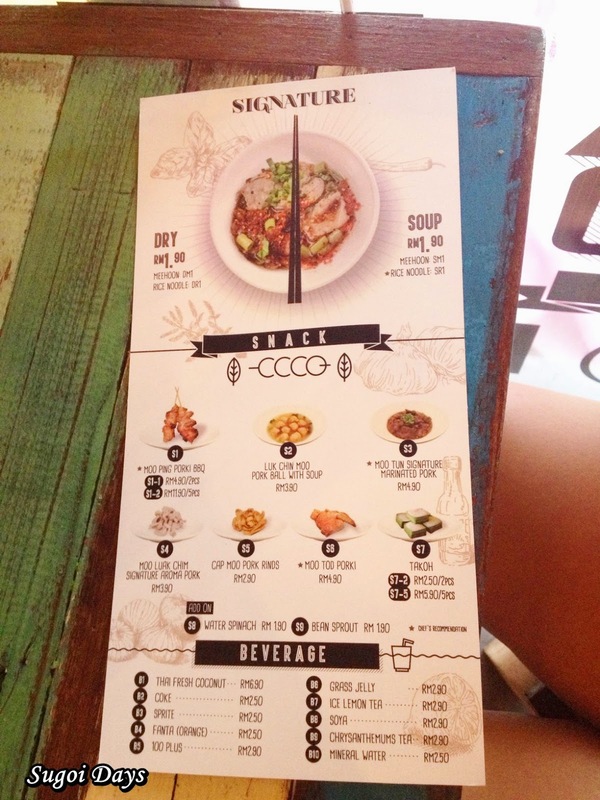 Jaya One has one Boat Noodle outlet there which serves only chicken or beef with its noodles. The Porki Society as its name indicates, serves only pork. Which is perfect fine for a pork lover like myself. Since its first day of operations was on a public holiday, I dragged my sisters there for dinner and unsurprisingly a queue was forming outside the shop even though it has yet to open. 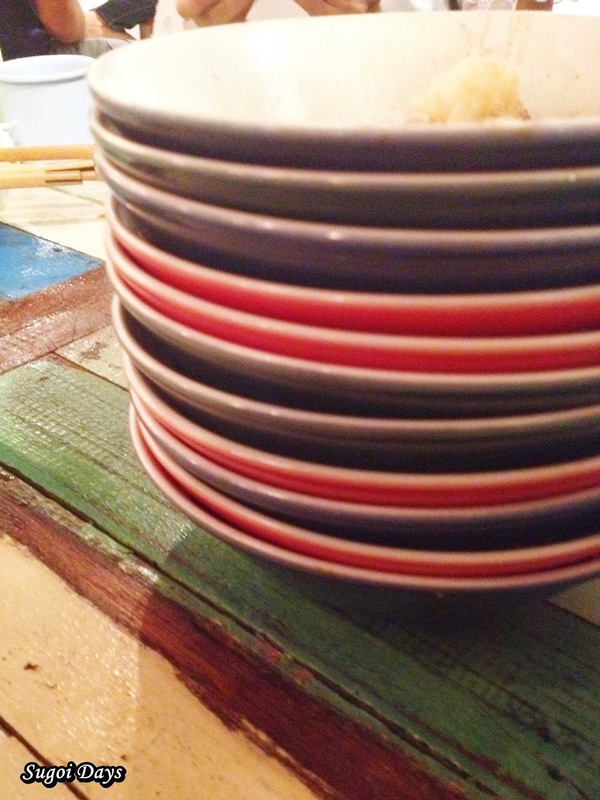 Once we were shown in, we were seated at their colourful wooden table and chairs that resembled the wooden traditional fixtures of most restaurants in Thailand. Dangling lightbulbs gave the place a bright modern feel. A similar array of condiments were also available on each table, also resembling their Thai counterparts. 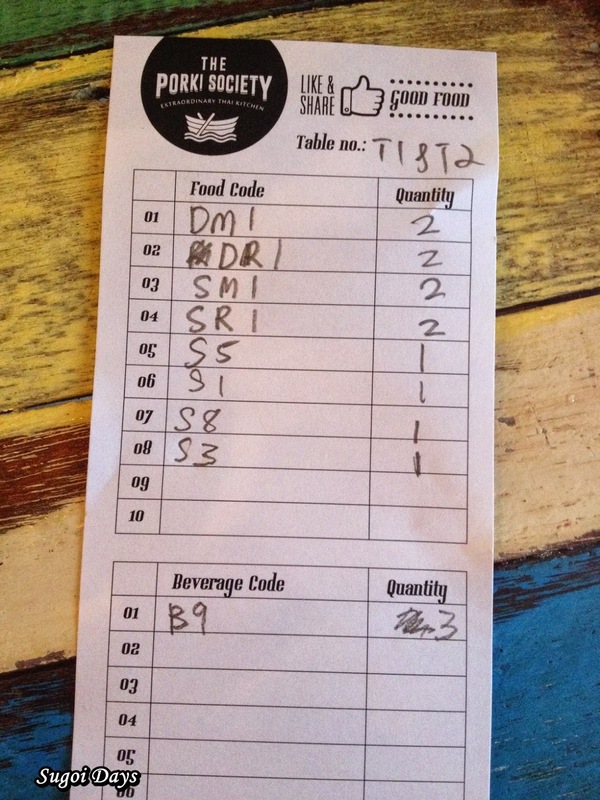 After a quick glance through of their one-page menu, we scribbled down our orders on the order sheet provided and passed it to the waiter. Mind you, it was their first day so service was a bit slow to collect our orders but once it was in, our food came within the next five to ten minutes. 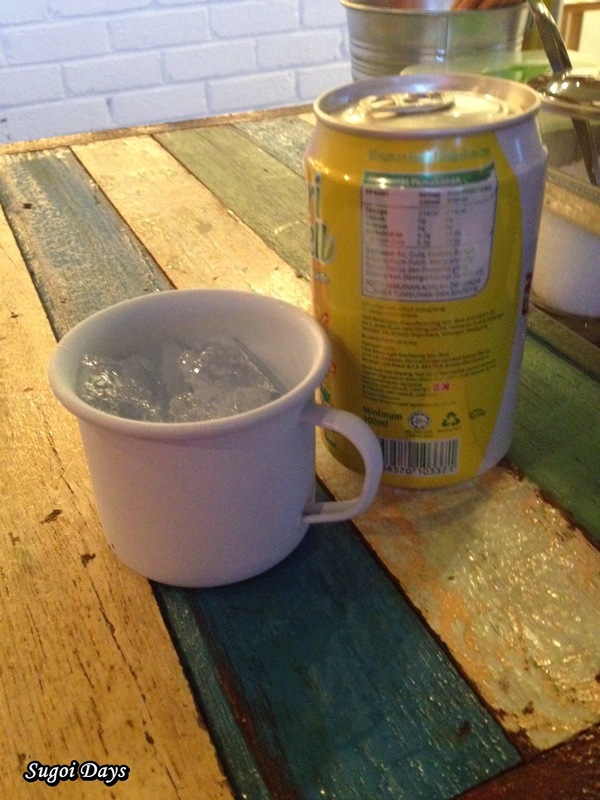 Can drinks were served with a mini metal canister, keeping the drink and ice chilled longer. 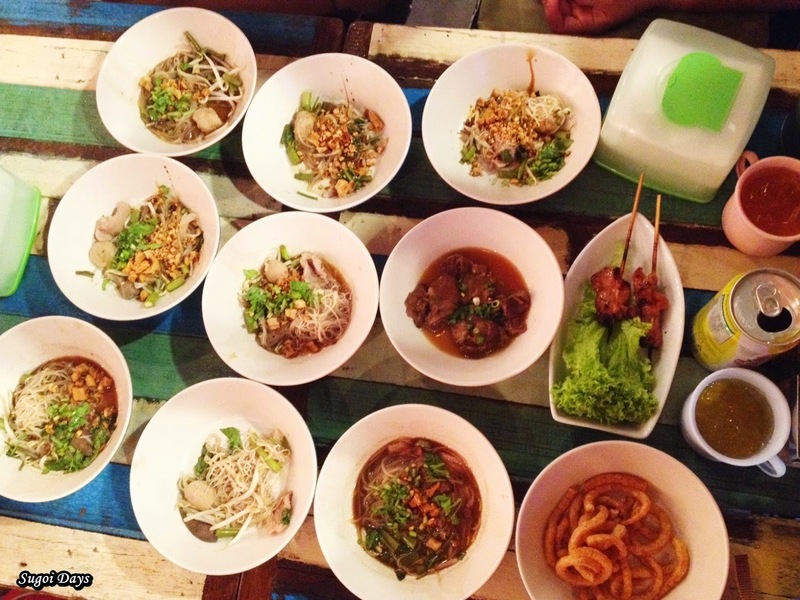 The Porki Society serves their boat noodles two ways, either dry or soup and with an option of either meehoon or rice noodles. We opted for two of each and the noodles came rapidly and with ample porky toppings. Each bowl is priced at RM1.90. Perhaps it is a Malaysian preference to have their noodles with soup or with some form of sauce as we found ourselves enjoying the soup version of noodles more. There was also more crunch to it as it came with a sprinkle of fried pork lard (my guilty pleasure) and a lot of water spinach bits. 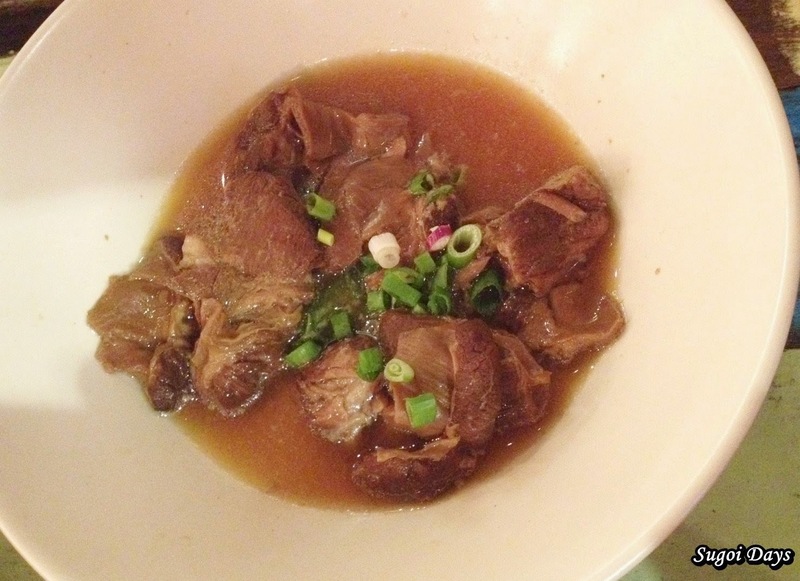 There was also pork liver, pork ball and pork slices in each bowl. I read from a few food blogs that the broth was prepared with pig's blood resulting in a flavoursome dark reddish brown soup. Compared to other Boat Noodles, the Porki Society wasn't spicy but chilli can be added at your own preference. Of course just having the boat noodles wasn't enough for us. We also ordered side dishes which were all pork. The Moo Ping Porki BBQ (RM4.90 for 2 pieces) was essentially pork satay but was a treat it was. 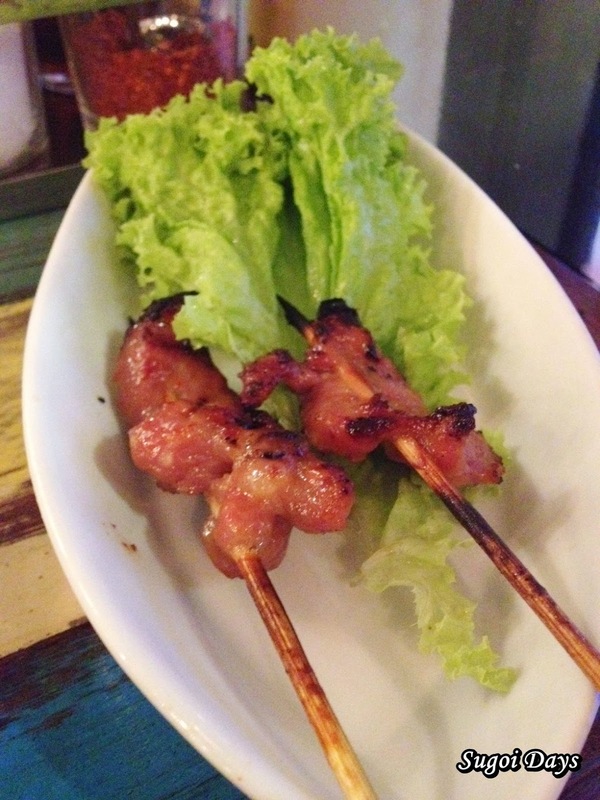 Succulent, tender and moist with flavours with charred ends for an added bite. It comes with a chilli sauce which has quite a kick too. 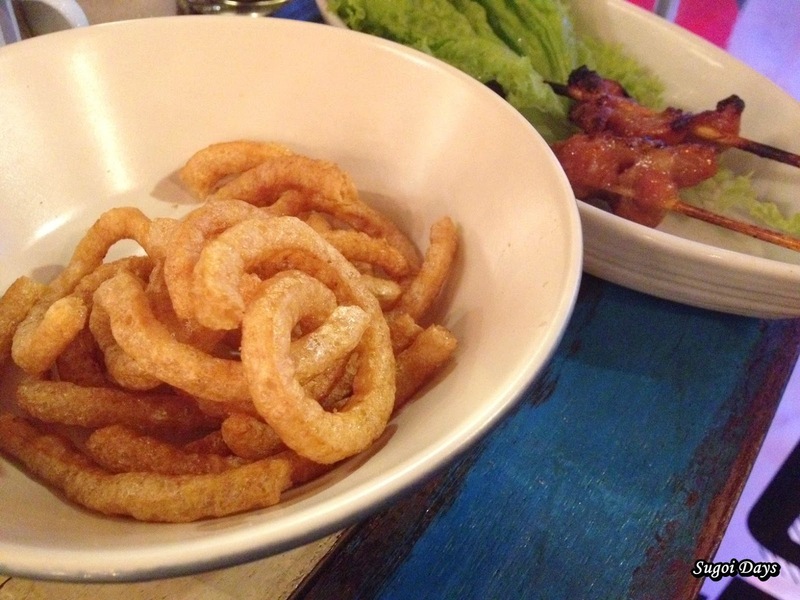 The Cap Moo Pork Rinds (2.90) was crunchy, very much like crackers and not at all oily. This was the kind of food that should be sold in giant packs for snacking pleasure. would make for me whenever the mood struck her. Tender and distinctive herbal, it was a comfort food dish for the soul. And here's the before and aftermath. Compared to most, we probably didn't eat a lot but we left feeling satisfied and still with space for dessert which we got at Stranger at 47, Section 17 after. Not that The Porki Society didn't have desserts to end. They do in the form of their Takoh jelly dessert (RM2.50 for 2 pieces). I would suggest coming early if you are planning to visit this place. Its location is right smack in a established and still growing part of Petaling Jaya and would undoubtedly pull in a big crowd. Parking is of course up to luck or your own creativity or sheer perseverance. But then again, Malaysian foodies have been known to go above and beyond for their favourite dish. 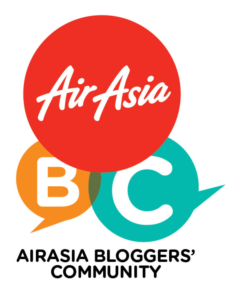 Address: 10 Jalan 21/19, Section 21, Sea Park, Petaling Jaya. I tried boat noodles that serve chicken and beaf in Cheras.... But not pork. Wonder how this taste like.. Very porky. its toppings are all pork and very delicious.